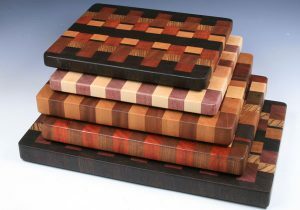 Award Winning handmade wood boxes, Pens and Pepper Mills. 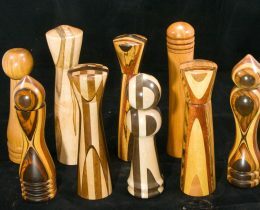 Each piece is created using the natural colors, textures, and intricate grain patterns that give the piece a unique personality. 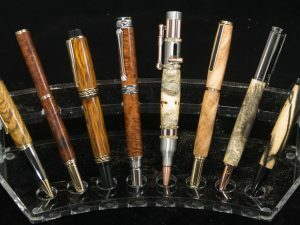 My work is available only from this site. 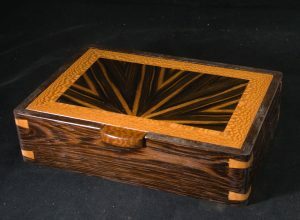 My creations are a work of Art, standing out above the mass produced or imported jewelry boxes seen on other websites. 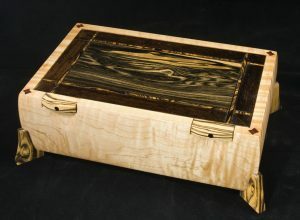 Take the Shop Tour to see where my handmade work is designed and created. 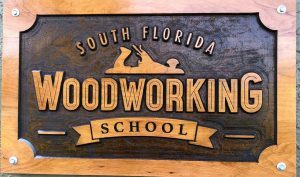 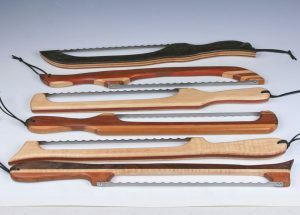 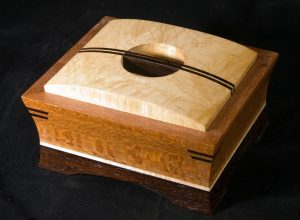 The perfect hand crafted gift for a man or woman who appreciates museum quality, Fine Woodworking and Arts and Crafts. 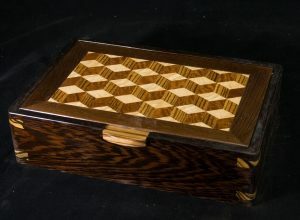 Each handmade wood box is different and unique. 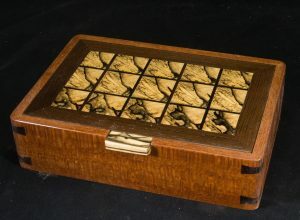 The pictures you will see are of the actual box you will be buying; this way you know exactly what you are getting, while at the same time being guaranteed an American crafted work of art that makes a great gift.